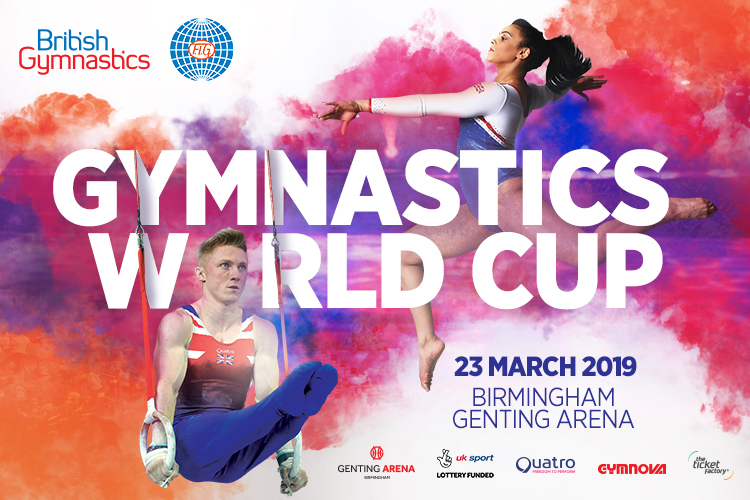 British and international gymnasts have been announced for the 2019 Gymnastics World Cup, that will take place at Birmingham’s Genting Arena on the 23rd March. The line up of Olympic, world and European champions, means that the Birmingham crowd will be treated to our strongest World Cup line up ever. 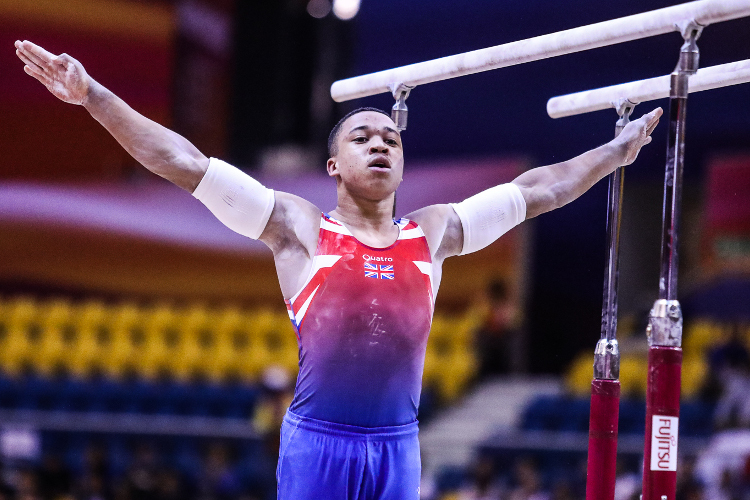 2017 European all-around champion Ellie Downie leads the British challenge in the women’s event, with Olympic medallist Nile Wilson and fellow Olympian and current British champion Brinn Bevan aiming for the title in the men’s competition. 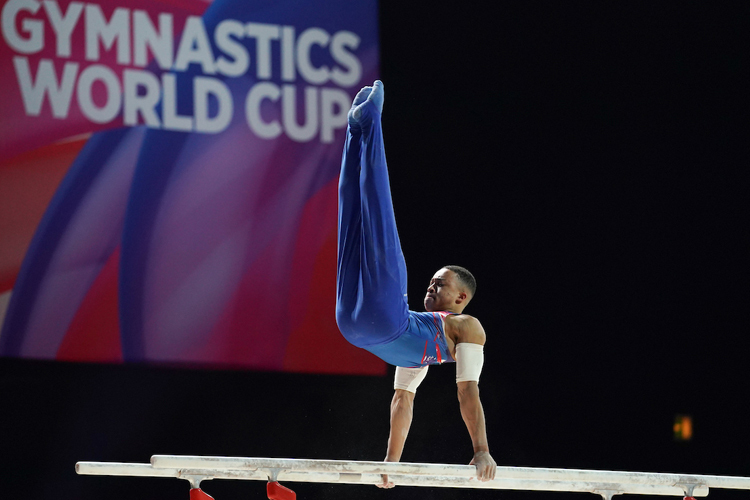 The Gymnastics World Cup will see nine of the world’s best women’s gymnasts competing across vault, uneven bars, beam and floor exercise, and nine of the world’s best men’s gymnasts going for all-around glory on floor exercise, pommel horse, rings, vault, parallel bars and high bar. Former European champ Ellie said: "I’m so excited to have been chosen to compete for Great Britain at the Gymnastics World Cup! It will be my first World Cup in Britain and knowing the home crowd will be there cheering me on against the best in the world is amazing. It’s a massive event and one I’ve always wanted to compete in - I can’t wait to see everyone in Birmingham!" Ellie will be amongst world class company in the women’s field, as she is joined by some huge names. 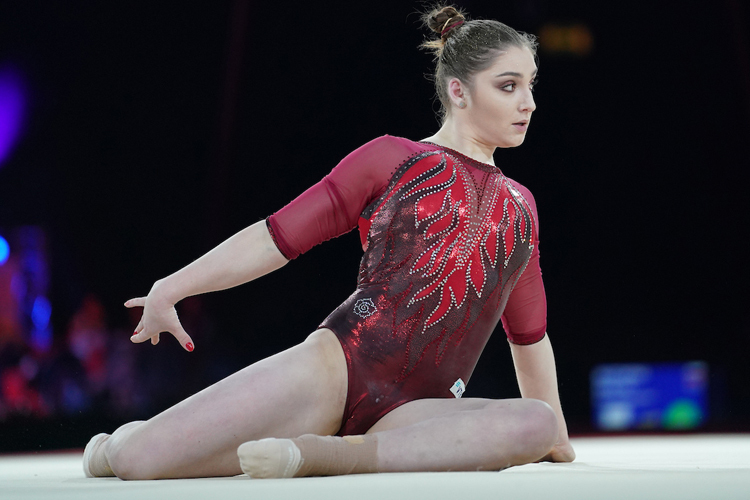 The stand outs include Russia’s Aliya Mustafina, one of the great women’s artistic gymnasts of all time. As a double-Olympic champion and multiple world and European champion, she’s one to watch. Joining them will be one of the brightest prospects in women’s gymnastics, Melanie De Jesus Dos Santos from France. A three-time European medallist, including the current floor champion, Melanie finished 6th in the all-around competition at the 2018 World Championships, and will no doubt be challenging for the title. They will be joined by Anna Reis (Brazil), Brooklyn Moors (Canada), Jieyu Liu (China), Kim Bui (Germany), Nagi Kajita (Japan) and Riley McCusker (USA). In the men’s competition, Nile and Brinn are also joined by some of the biggest names in gymnastics. Russian powerhouse Nikita Nagornyy is the current all-around world bronze medallist, and he’ll be in Birmingham hoping for success. China’s Wei Sun is also named in the men’s competition and returns to the World Cup for a second year on the run after enjoying a stellar 2018. 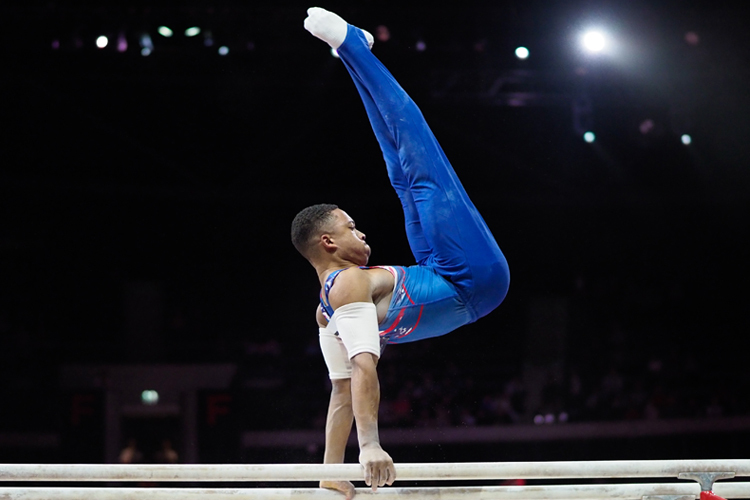 He just missed out on a medal at the 2018 World Championships, finishing 4th all-around, proving he’s one of the world’s best all-around gymnasts. The men’s competition will also see Kazuma Kaya (Japan), Bart Deurloo (Netherlands), Christian Baumann (Switzerland), Petro Pakhniuk (Ukraine) and Alec Yoder (USA). Nile said: "Competing for your country in front of a home crowd is a massive honour and something I absolutely love being a part of. The Gymnastics World Cup is a true test of our sport with the greatest all-around gymnasts going head to head. I’ll be doing everything I can over the next 50 days to stay in top form and fitness to do my country proud in Birmingham." Brinn said: "I am super excited to be getting back out there again with that GB flag on and repping the lion on my heart and on my chest especially in front of a British home crowd! It was an unreal experience to witness it in London 2012 and I got to experience it first-hand again in 2017 for the World Cup of Gymnastics. Being in Birmingham this time I hope it brings even more interest and love for the sport of gymnastics! I hope to see you all there!" Be there in Birmingham to see it live. Get your tickets.